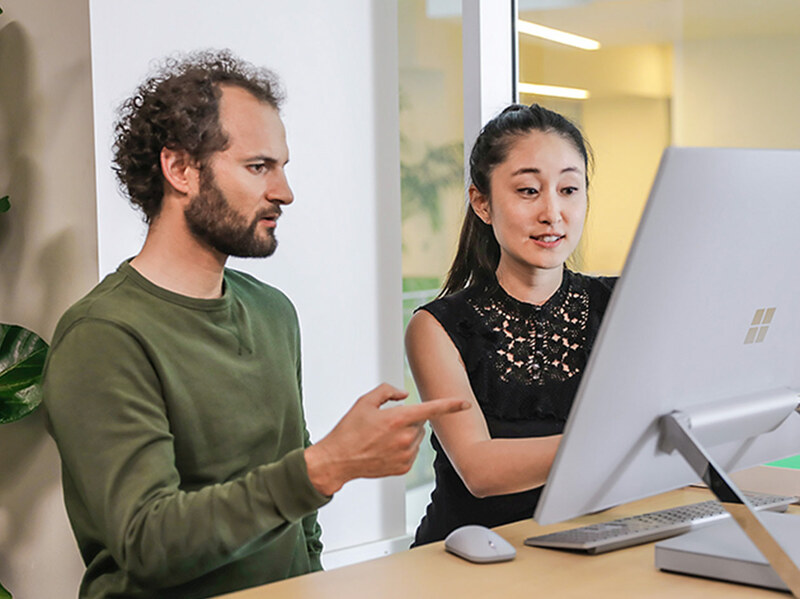 Dynamics NAV is now Dynamics 365 Business Central, an all-in-one business management solution with a modern user experience and the flexibility to deploy in the cloud or on-premises as your business needs require. With a transition as seamless as any regular Dynamics NAV upgrade, Business Central offers the benefits of a cloud-based solution without compromising on the functionality of Dynamics NAV. Contact your Dynamics partner for more information.